benefit from fruit and water welcome upon arrival. 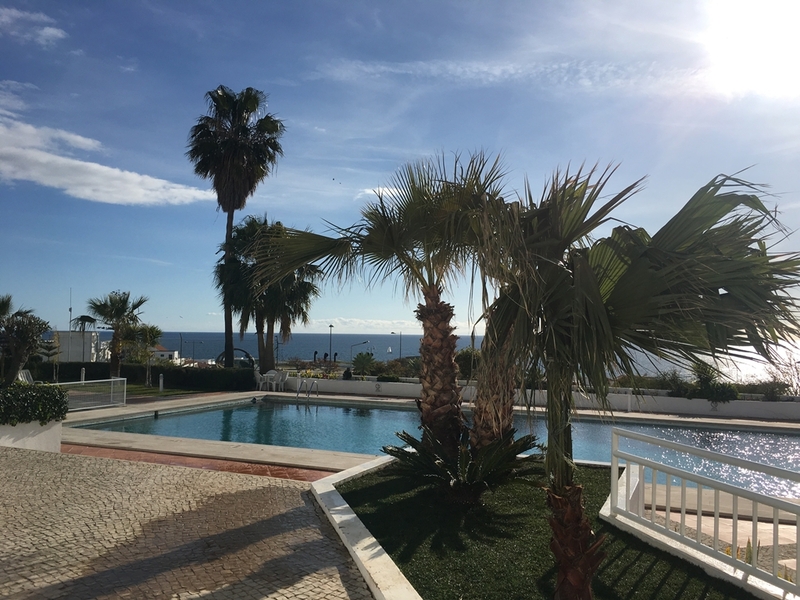 Hotel Almar has a magnificent sea view with a total of 44 apartments, with a beautiful garden with swimming pool for adults and a separate children’s pool. 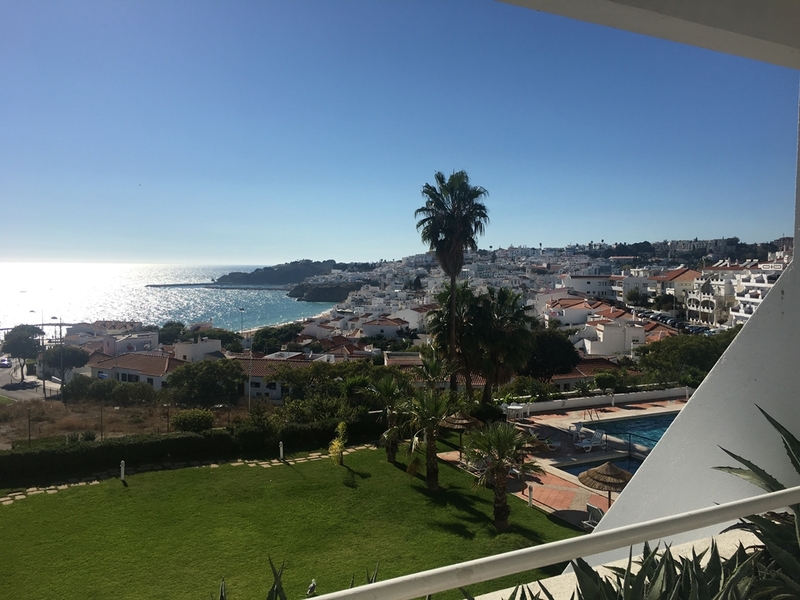 It has 24 hour reception, bar, lifts, Internet space and Wireless. 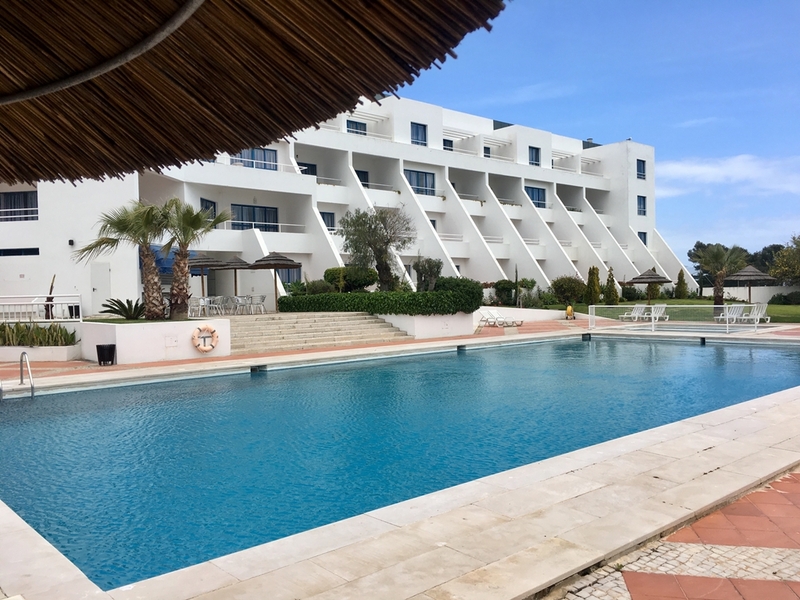 The studios, T1 and T2 apartments, are spacious, comfortable and decorated in a modern style, with direct dial telephone, heating, safe, satellite / cable TV, a fully equipped kitchenette, terrace or balcony. 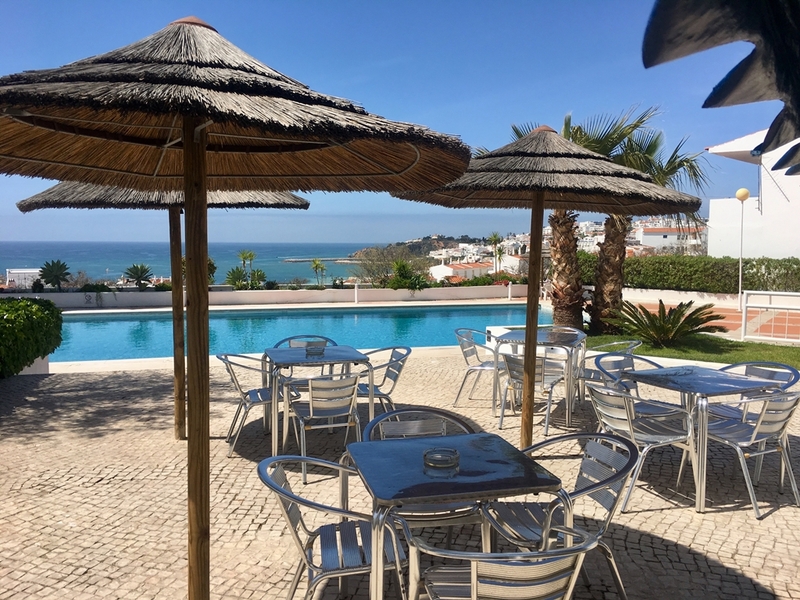 It is 400 meters from Fisherman’s Beach and the city center in a quiet area, from which guests will find countless restaurants, shops and cafés. (+351) 289 586 265Book Now!